Uniform, other equipment, and protective gears used in para-equestrian are same as those used in Equestrian sports for able-bodied athletes. 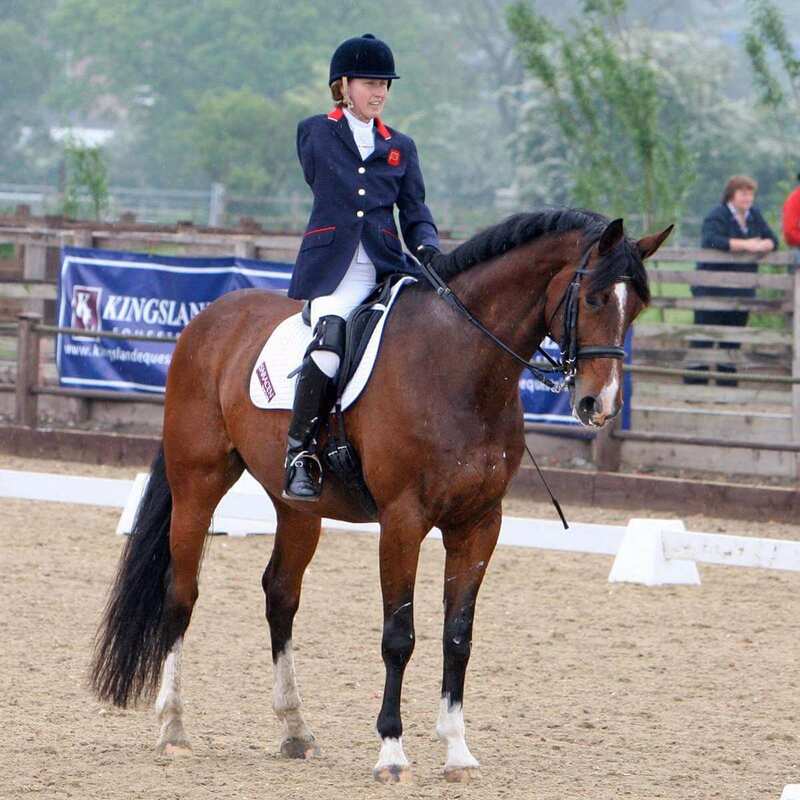 The dressage saddle is deep-seated with long straight flaps that allow the rider’s legs to be closer to the horse. 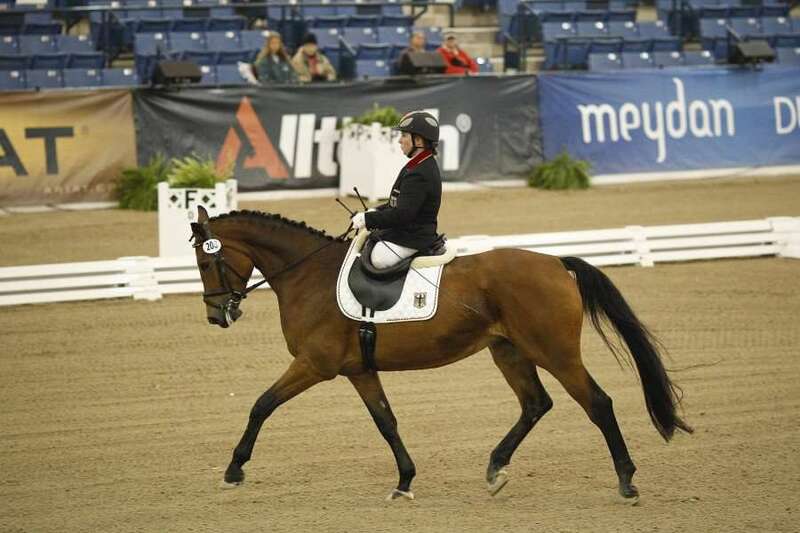 The adaptation made for para-equestrian is extra padding in saddles. 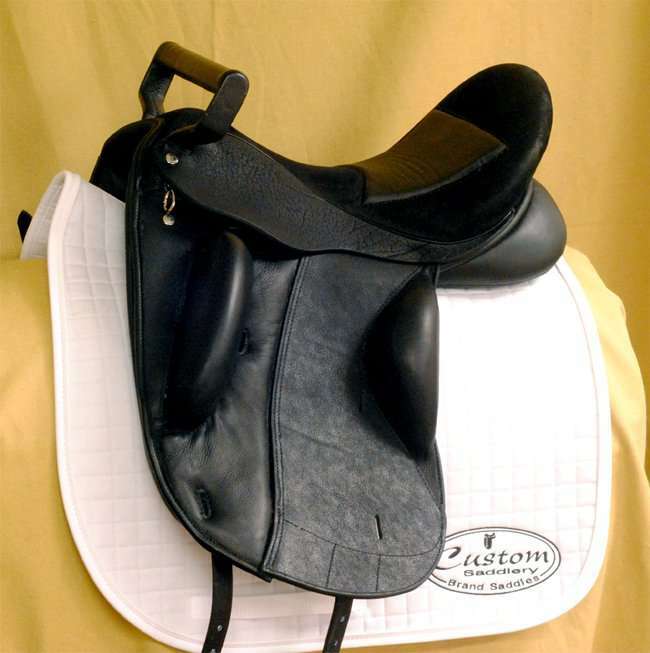 In addition to this, riders may also use some other form of padding like fleece covering for the saddle.